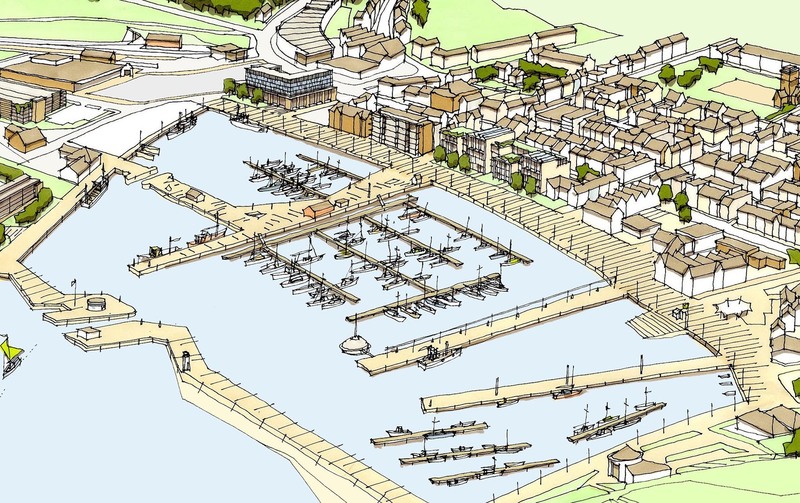 Cumbrian property company, BEC, is opening a dedicated consultation hub on the site of the old Bus Depot in Whitehaven to enable the public to learn more about the proposed scheme at North Shore and share their views. The scheme, being developed with partners including Whitehaven Harbour Commissioners and Copeland Borough Council, proposes a 4* hotel, 700 space multi-story parking and a five-story office development. A further development will see a mixed-use office and eatery geared towards start-ups and innovators. All work will be supported by improvements to the road infrastructure, led by Cumbria County Council. The cabin will be open from Tuesday 22nd May when members of the public can drop in all day and meet with BEC’s Head of Property & Development, Rob Miller. The Public Consultation Hub is located on the former bus depot site, at the entrance to North Shore Road. The cabin will then be open Tuesdays 9am-12pm and Thursdays 1pm-4pm. BEC will be arranging occasional Saturday morning sessions for those who are unable to attend during the week but would like to learn more and share their views. “There is a lot going on at North Shore and we want to gather as many opinions as possible to ensure that the plans we bring forward with our partners will benefit the whole town and help it be a development we can all be proud of.” Commented BEC CEO, Michael Pemberton. 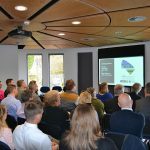 Members of the public and other stakeholders can also share their views digitally via a dedicated website for North Shore: https://becnorthshore.com/ and at events that BEC will arrange throughout the year.